Many business owners come to a point where they are ready to “take some chips off the table,” and continue to run their business on a day to day basis while cashing in on some of their hard-earned growth. In these deals a business owner sells equity in the company while staying on and maintaining a salary. These deals are known as elevator deals. 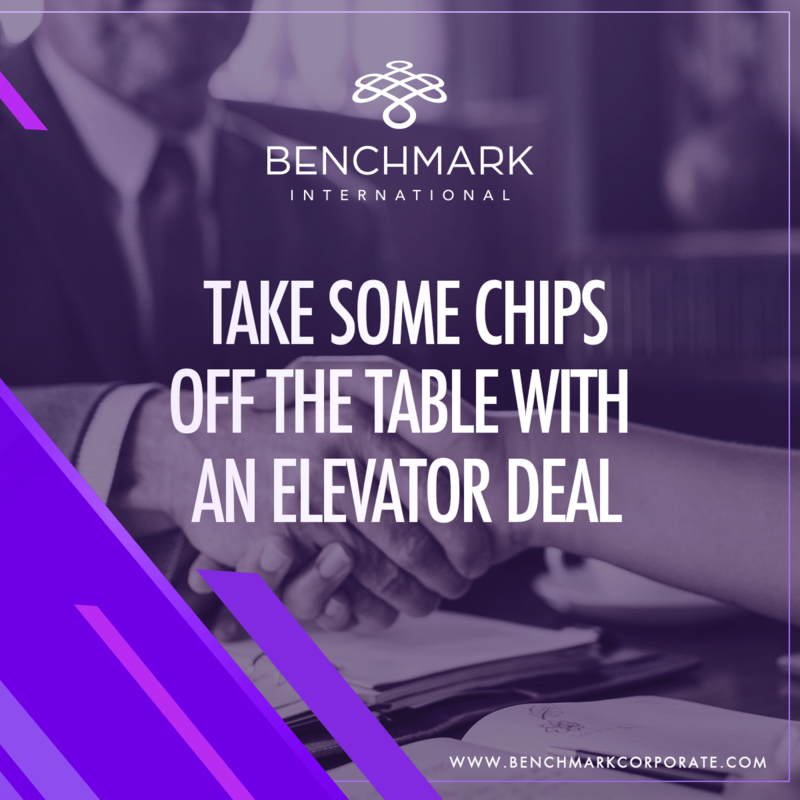 An elevator deal consists of a buyer taking a stake in the business for an agreed amount of cash while leaving day to day management to the current owner. Perhaps your children have reached college age and you now have tuition bills coming in twice a year. Perhaps you’re not quite ready to retire, but would like to cash-in on some of your business’ current market value, and invest that money in your retirement fund. Or, perhaps you’re simply ready to take some chips off the table while continuing to earn a salary. In these cases, an elevator deal would be the right fit for you. 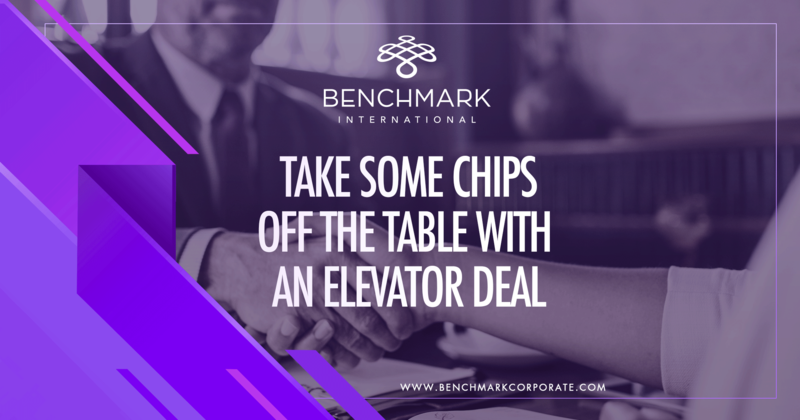 Elevator Deals include the owner selling part of their business in exchange for partial ownership. In this manner of exchange, the business owner(s) will maintain a minority equity stake in their company, while new ownership takes on the majority position. These deals often include prior owners staying on, working on their business in a day-to-day capacity, while earning a salary, with a percentage of the business’ bottom line passing through to new ownership. In some cases, owners are able to step outside of their prior managerial roles while maintaining a stake in the company and its profits. The goal for new investors is to grow the business and the value of their stake in the company. These owners may have the goal of a resale several years down the road, and growing your business and its place in your community, be it regional or national, just as you have done is their goal. In maintaining the high standard you have set for the quality of your products or services, equity investors are growing the value of their investment. Many business owners worry about selling part or most of their company. They worry that the buyer’s intent is to take as much cash out of the business as possible and leave prior owners, those people who built the business from scratch, with a company they love left in tatters. Benchmark International will secure equity investors in your business are the right fit. Ensuring that they intend to increase the value of your company while maintaining its true identity. In engaging Benchmark International, our team will diligently craft marketing materials to accurately reflect your business to the market. Once you approve of those marketing materials, our transaction team will take over and begin marketing your company to potential investors. At this point, many business owners begin to feel as though they are pressured to sell to individuals who don’t understand the heart and values of their company. Benchmark International will work tirelessly to ensure you never feel those emotions. 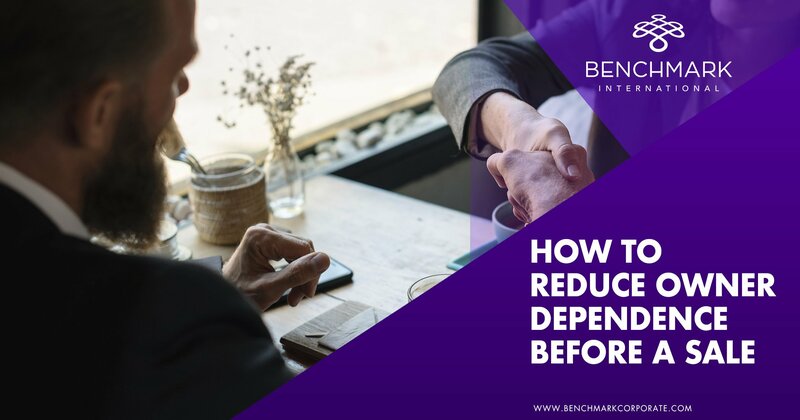 We will work for you until we find the right fit, in order to ensure that as you continue to manage your company you’re not hand-tied to investors who are simply concerned with how much they can take out of your business’ profits each year. 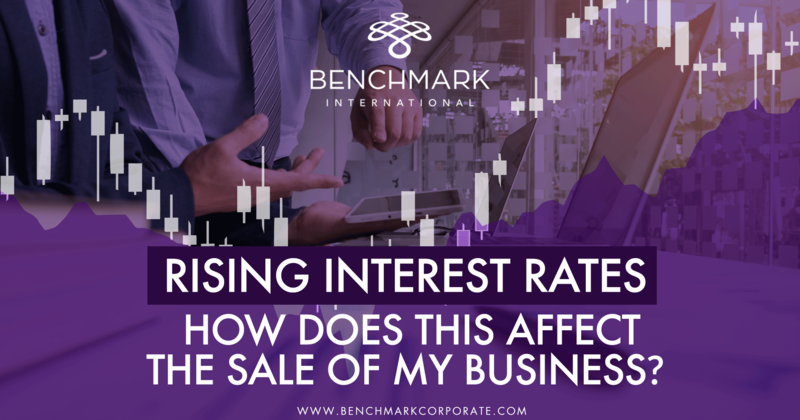 Rising Interest Rates – How Does This Affect the Sale of My Business? 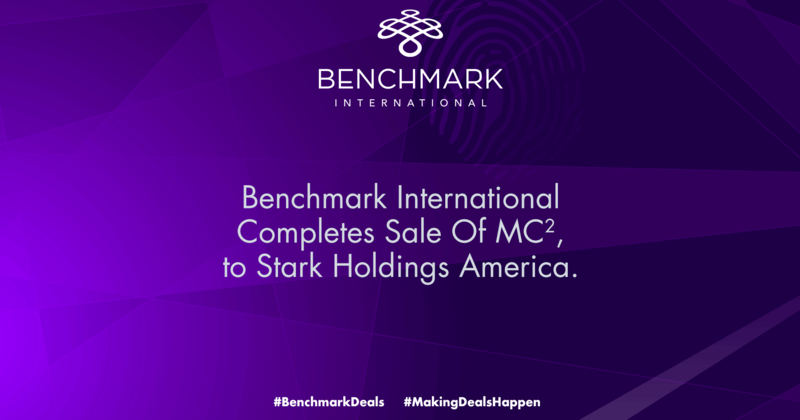 Benchmark International completes Sale of MC2, INC to Stark Holdings America, INC.
← Investment Banker of the Year Winner!